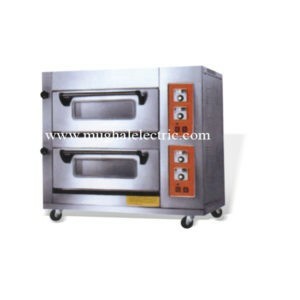 Hotel Industries are one of the fastest growing concerns in the world. 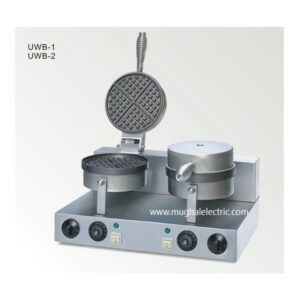 Apart from the evolution in cooking, recipes, and styles a revolution in the field of kitchen equipment has occurred. 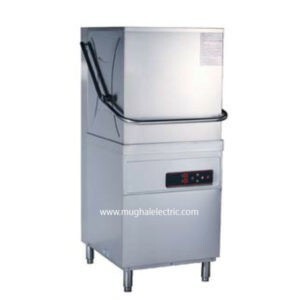 Mughal Electric & Machinery Store is an integral part of the revolution and has endeavored to introduce the latest technology to the Pakistani hotel industry. We, through years of practical market research, have evolved certain standards for particular Pakistani requirements and improved upon the foreign technology to fulfill the same. 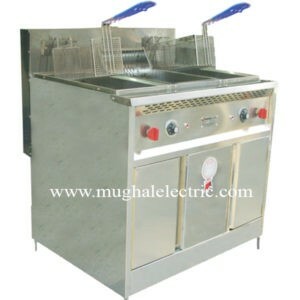 Our expert engineers and dedicated workers have created kitchen equipment especially suitable for world hotel and fast food restaurants needs because our expertise spans the entire industry, we know how a piece of kitchen equipment fits into your whole operation, not just a small part of it. That’s probably why so many customers have so many good things to say about Mughal. 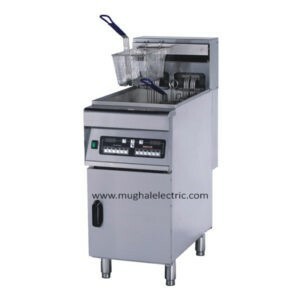 Mughal Electric & Machinery Store distinguishes itself from its competitors of the kitchen equipment by its products feature of “Priority of Quality but not Quantity”. In line with the principle of mutual benefits and development, we take “Integrity, innovation and win-win” as a core idea of our cooperate culture to actualize mutual understanding and trust with our consumers. We encourage and boost innovation in terms of ideas, technologies, management, system, and marketing and are dedicated to achieving cooperate benefits, client benefits, and social benefits together. We always continue to maintain our standards of excellence with new improvements for better results.